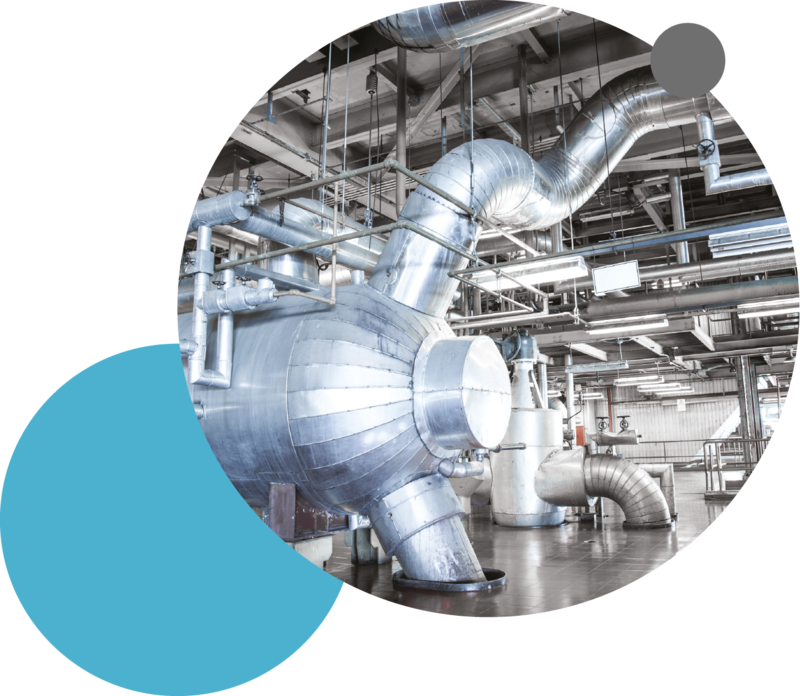 Our PG range of high performance compressed fibre sheet materials are manufactured to the highest standards and are designed to cover a wide range of applications. 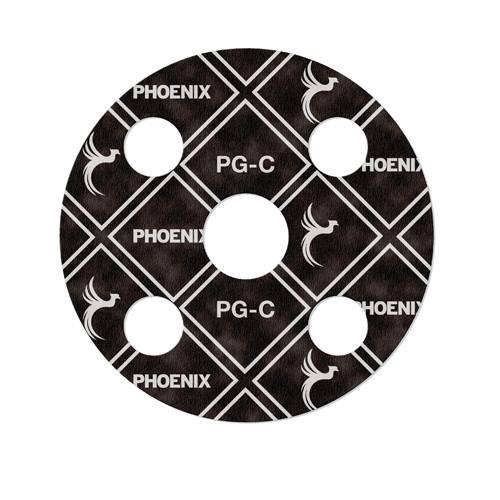 PG-C is a premium quality grade of compressed fibre sheet material based on aramid and carbon fibre with a high quality nitrile binding system. An outstanding material which exceeds the requirements of BS 7531 Grade X and has excellent temperature resistance. The material is suitable for alkalis, hydrocarbons, fuels, refrigerants, steam and many other fluids. 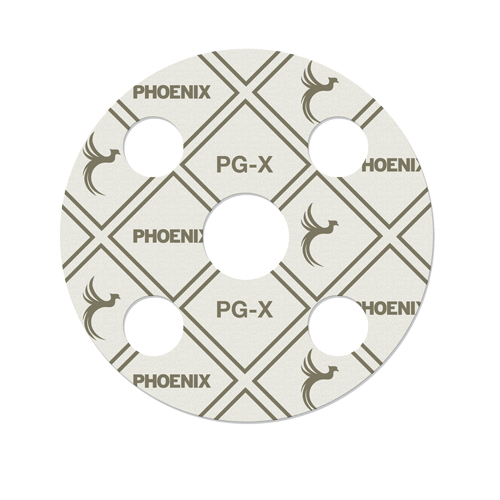 PG-X is a premium grade of compressed fibre sheet material based on aramid and inorganic fibres with a high quality nitrile binding system. A superior performance, WRAS approved material, meeting the requirements of BS 7531 Grade X and with outstanding mechanical properties. It is suitable for many fluids including hydrocarbons, steam, gases, dilute acids and alkalis. PG-O is a good quality grade of compressed sheet material based on aramid and inorganic fibre with a high quality nitrile binding system. PG-Y is a good quality grade of compressed sheet material based on aramid and inorganic fibre with a high quality nitrile binding system. A high performance gasket material meeting the requirements of BS 7531 Grade Y. The material has excellent sealing properties and is suitable for oils, water, solvents, gas, low pressure steam and many dilute acids and alkalis. Also available in orange (PG-O). PG-G is a high quality grade of compressed fibre sheet material based on a combination of expanded graphite and synthetic fibres with a high quality nitrile binder system. 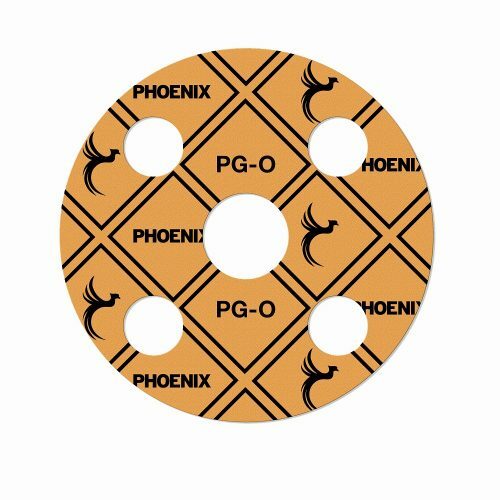 PG-E is a cost effective medium quality grade of compressed fibre sheet material based on aramid and inorganic fibre with a high quality nitrile binding system. A general purpose gasket material, approved by WRAS for use with drinking water, with excellent mechanical properties. Suitable for a wide range of fluids including oils, water, solvents, gas, low pressure steam and many chemicals.